We recognised from statistics that there is an ever increasing trend of people contracting various lifestyle diseases over time such as heart disease, cancer, diabetes, stroke, chronic kidney disease and respiratory ailments. This can be attributed to lack of exercise, poor diet habits, not monitoring their health condition regularly and delay in seeking proper treatment until it's too late. And many of these diseases do not exhibit any symptoms especially at the early stages. We believe that we can contribute to improve one's health situation by actively promoting the importance of disease prevention and improving quality of life with early and regular health assessment. 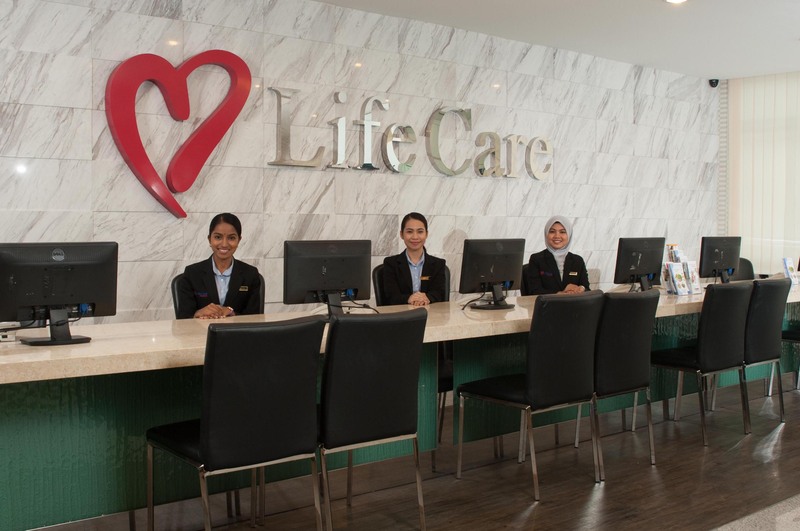 Life Care Alliance now has a specially trained group of healthcare professionals to offer free consultations and advice on all your diagnostic and wellness needs. Please feel free to contact the following persons for a no-obligation consultation. No.5, Jalan Kerinchi, Bangsar South, 59200 KL.